Eight years of shipments bested in eight days. Total shipments for Red Dead Redemption 2 have topped 17 million units, Take-Two Interactive announced in its latest financial results. 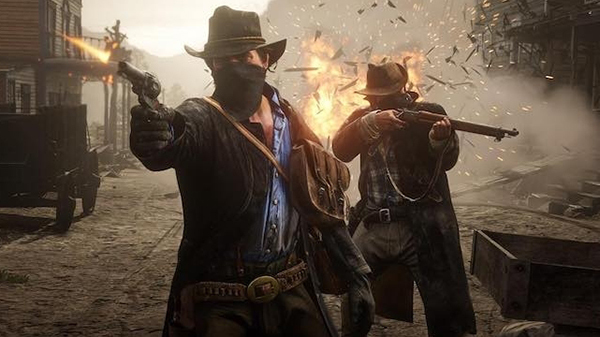 The sequel sold more units within its first eight days than the original Red Dead Redemption sold in its first eight years. Red Dead Redemption 2 launched for PlayStation 4 and Xbox One on October 26.